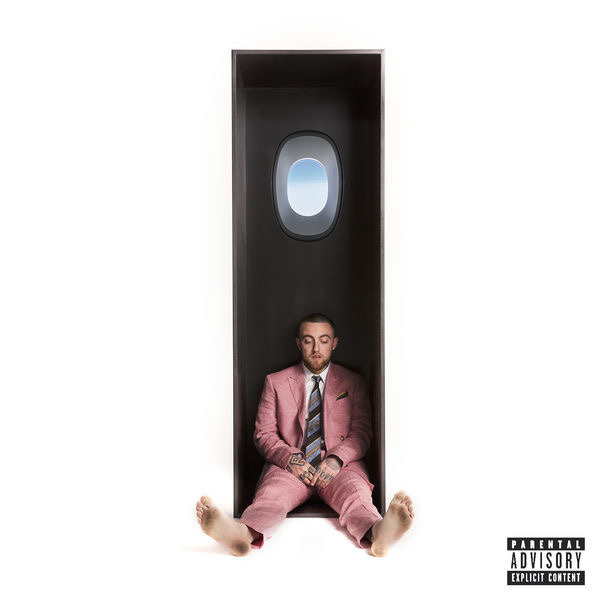 Here’s Mac Miller’s fifth album, „Swimming“. Judging by the singles “Self Care,” an “Inertia” freestyle and “What’s the Use?,” the album may be one of his most personal works yet. Coming in at 13 tracks, the likes of Thundercat, Syd, Snoop Dogg and others, Swimming can be heard in its entirety below.